The LC-K102 is a Lens Cap designed specifically for the AF-S FISHEYE NIKKOR 8-15mm f/3.5-4.5E ED lens. It is used to keep the lens free of dust or scratches when not using the lens. 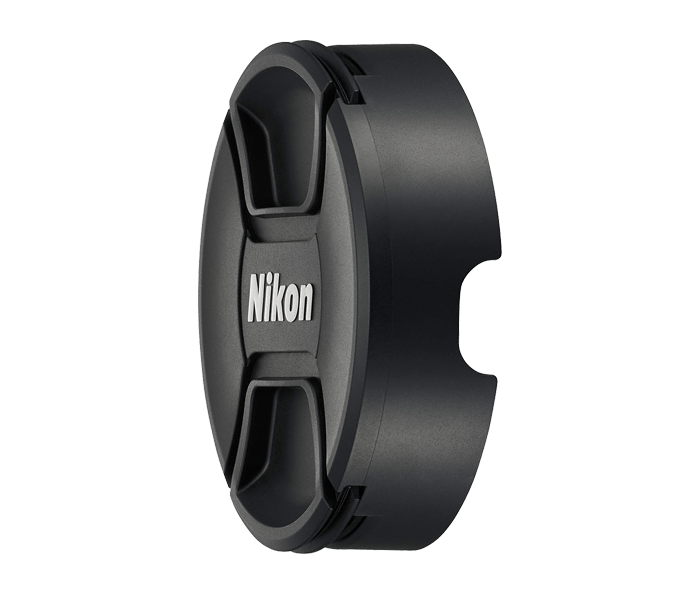 The Lens Hood and Lens Cap can be taken off the lens, or placed on the lens as one unit, or separately.